Posted March 2nd, 2019 & filed under . Posted February 23rd, 2019 & filed under . 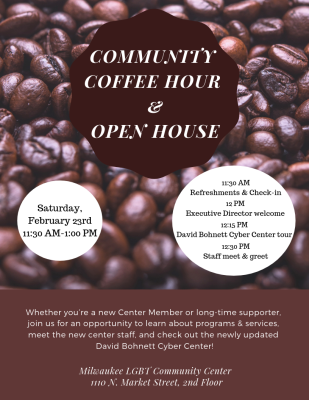 Type: * Informational * Networking This Event: * Is LGBTQ hosted * Has LGBTQ content * May be of interest to the LGBTQ community SAVE THE DATE! 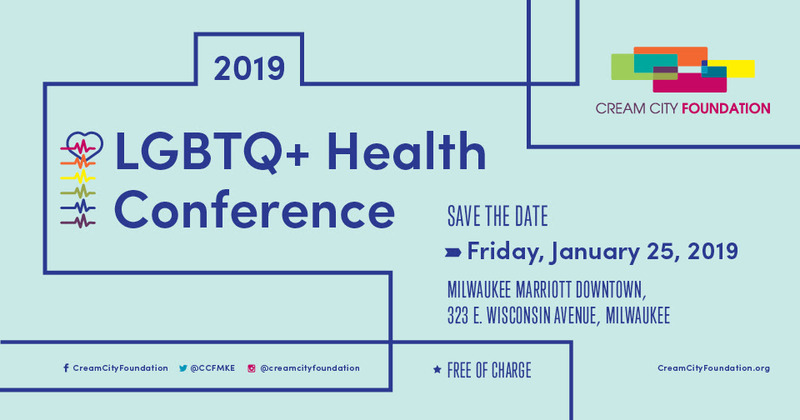 Cream City Foundation presents a LGBTQ+ Health Conference – January 25, 2019 at the Milwaukee Marriott Downtown. Free! Posted December 20th, 2018 & filed under . Posted December 1st, 2018 & filed under . Posted November 2nd, 2018 & filed under .